In patients with sleep apnea older than60, the use of CPAP therapy was associated with lower HF risk vs similarly-aged patients who did not receive CPAP therapy. A study published in the Journal of the American Heart Association demonstrated that sleep apnea (SA), when not managed by continuous positive airway pressure (CPAP) therapy, increased the risk for heart failure (HF) regardless of age. In addition, this nationwide database review study also revealed that CPAP therapy provided a substantial risk reduction for incident HF in the elderly (age, >60 years). 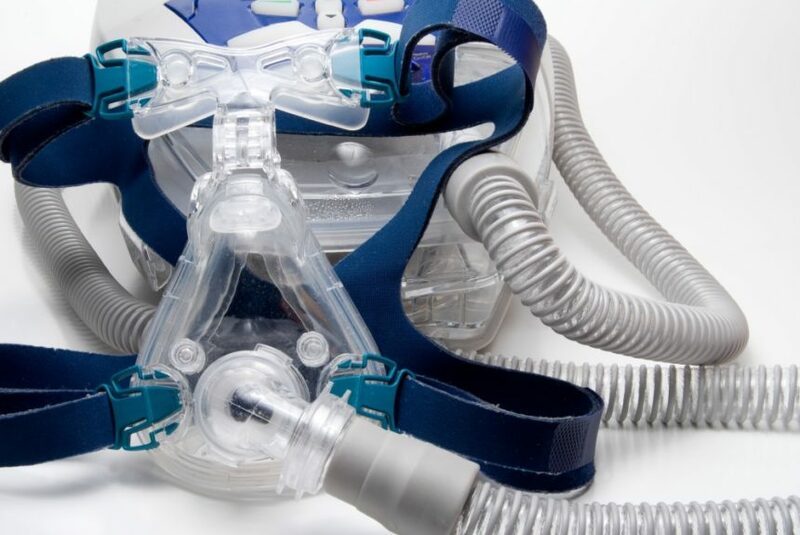 Danish patients with SA who received CPAP therapy (n=18,317) and who did not receive CPAP therapy (n=22,168) between 2000 and 2012 were identified from a nationwide Danish database. Investigators compared these patients with the general population. First-time hospital admission or exposure for a primary or secondary HF diagnosis comprised the primary end point. Hypertensive HF, cardiac insufficiency, lung edema, left-sided HF, cardiomyopathy, and unspecified HF were the diagnoses included in the analysis. A total of 40,485 patients of the 4,870,975 individuals included in the database received a first-time SA diagnosis during the 13-year study period. In patients with SA, the median time to CPAP therapy initiation was 99 days (interquartile range [IQR] 35-405 days) during a median follow-up period of 3.8 years (IQR 1.8-6.4 years). In patients with SA not receiving CPAP therapy, the risk for HF was increased in patients age 18 to 60 (incidence rate ratio (IRR) 0.81; 95% CI, 0.51-1.29) and >60 (IRR 1.94; 95% CI, 1.65-2.28), with more events occurring in individuals >60 compared with individuals ages 18 to 60 (157 vs 21, respectively). In patients with SA older than 60, the use of CPAP therapy was associated with lower HF risk vs similar-age patients with SA who were not receiving CPAP. The observational nature and the reliance on an administrative database for determining SA and HF diagnoses were 2 limitations of the study. In addition, the researchers were unable to determine the severity of SA in this population.